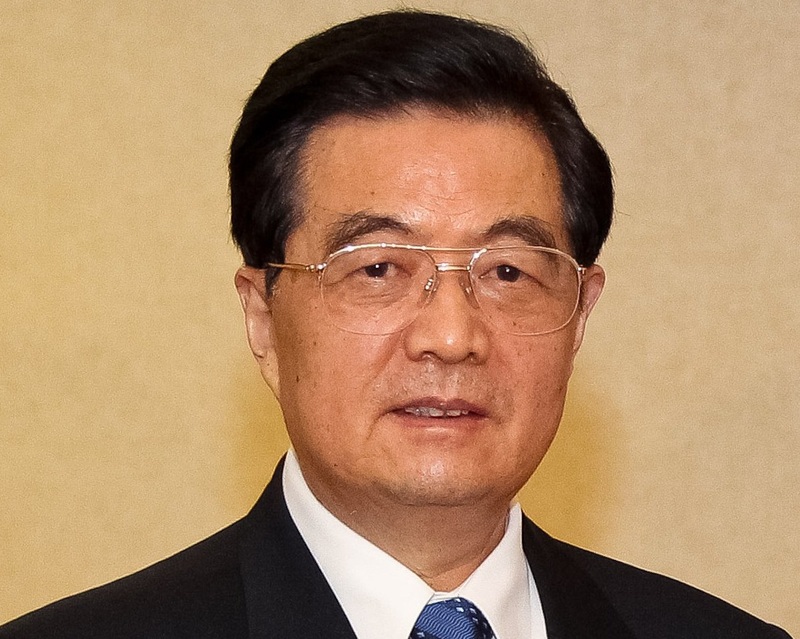 Hu Jintao became the fifth Chinese leader (after Mao Zedong, Hua Guofeng, Deng Xiaoping and Jiang Zemin). Unlike the previous leaders, his leadership presented something akin to a shift from traditional communist leaders to pragmatic technocrats. On this day in, Hu Jintao became the new Chinese leader. The previous Chinese president Jiang Zemin resigned as the Chairman of the Central Military Commission of the Communist Party of China. Hu Jintao became the fifth Chinese leader (after Mao Zedong, Hua Guofeng, Deng Xiaoping and Jiang Zemin). Unlike the previous leaders, his leadership presented something akin to a shift from traditional communist leaders to pragmatic technocrats. Hu Jintao held almost all top positions of the Chinese communist system (Head of State, Chairman of the Central Committee, and Chairman of the Central Military Commission i.e. the supreme commander of the army).